Steve Simpson first became involved with music particularly Brass Banding at the age of 7 years whilst a member of the Salvation Army in Blackpool. He eventually became a euphonium player and was a renowned soloist at many Salvation Army events. 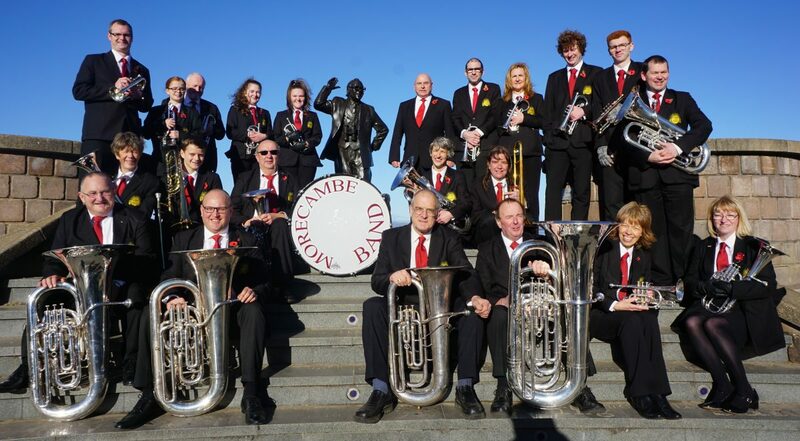 Steve was also the solo euphonium for many bands including Longridge and Morecambe Bands. His conducting career commenced a number of years ago after attending and completing a course for musicians studying conducting, composition and performance arts. 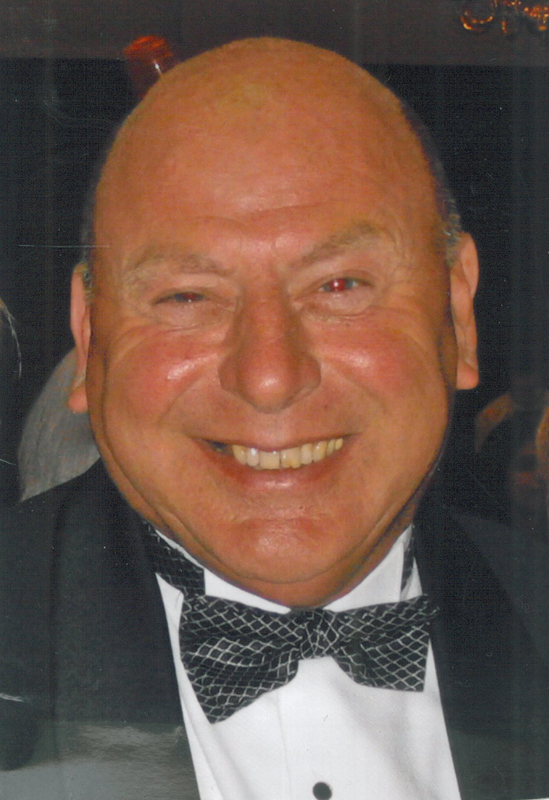 During his long career Steve has been asked to conduct many local brass bands in the North West area and continues to be in demand for his commitment and dedication to many musical groups including choirs and windbands – even one in Tenerife. Unfortunately, Steve is due to retire from being our MD in April 2019 after our Patrons Concert, may we wish Steve all the best for the future and to thank him for all his hard work and commitment to the band over the last few years.